They also deal with internal conflicts whilst responding to digital disruption. Only 32% of Singaporean bosses said that their digital partnerships are adding maximum value to their businesses, the rest are still partially meeting objectives (38.71%) or still assessing how to establish partnerships “appropriately,” EY revealed. According to a report, Singapore (29%) still beat Hong Kong in terms of fully embracing digital. In the Asia Pacific, however, Malaysian firms led digitalisation at 36%. Generally, banking and insurance institutions still appear to be burdened by legacy infrastructure. 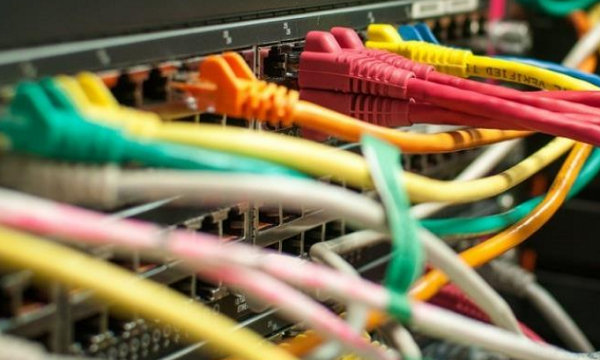 Both sectors, as well as the payments industry, were struggling to effectively integrate new technologies within existing systems and architectures, EY said. Only 3.2% of Singapore representatives said they were troubled by the heavy hand of regulation. Singapore (42%) is in one of the “camps” in the Asia Pacific that cited the potential of internal disputes and hierarchies to impede an organisation’s response to disruption. The other camp — which has Hong Kong and the Philippines — is concerned about legacy software. “With FIs seeking ever more insight into the workings and unique needs of their customers, it is perhaps little surprising that data analytics was ranked by a plurality of respondents as a definitive game-changing technology for FIs,” EY said. Whilst a majority of FIs see the harmonisation of Know Your Customer (KYC), anti-money laundering (AML), cloud computing policies, and capital rules as the ideal path to integrating ASEAN’s digital economy, more than one-third in Asia also recognize the necessity of assimilating the region’s varied payments platforms to drive integration further. Singapore representatives remained split between the two integration paths, slightly favouring policy harmonisation (55.6%). A majority of respondents from across industries saw infrastructure incompatibilities and varying levels of technology maturity across the region as major barriers to ASEAN’s progressive digital economic integration. A notable majority of Singapore representatives (59.3%) also revealed similar concerns over infrastructure incompatibilities. 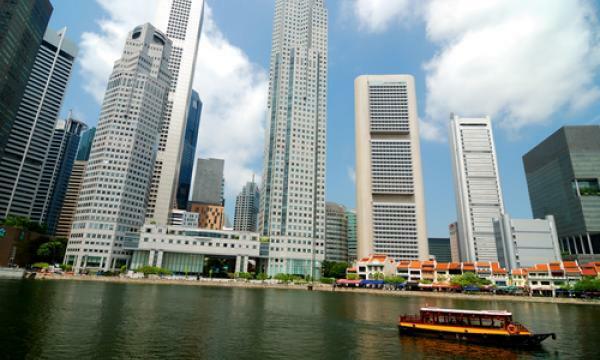 EY added that 25.9% of Singapore executives highlighted differing agendas between different parties within their organisations as barriers to integration. More mature markets (Singapore, Hong Kong and Malaysia) saw greater promise in expanding upon existing banking service technologies, the firm said. “Executives from these developed markets expect Application Programming Interfaces (APIs) and RegTech (technology systems that address regulatory challenges) services to experience more rapid development,” it added. Artificial Intelligence (AI) and chatbot technologies also rated highly across the board, with representatives from Singapore (33.4%), Malaysia (32%), Hong Kong (50%), and the Philippines (30.8%) as shaping industry developments markedly over the next 18 months. “Overwhelmingly, however, executives were confident that further digitization would see the progressive assimilation of financial services into customers’ everyday lives,” EY said. Upwards of 77.8% of Singapore executives were confident of realising this integration pathway by 2020.